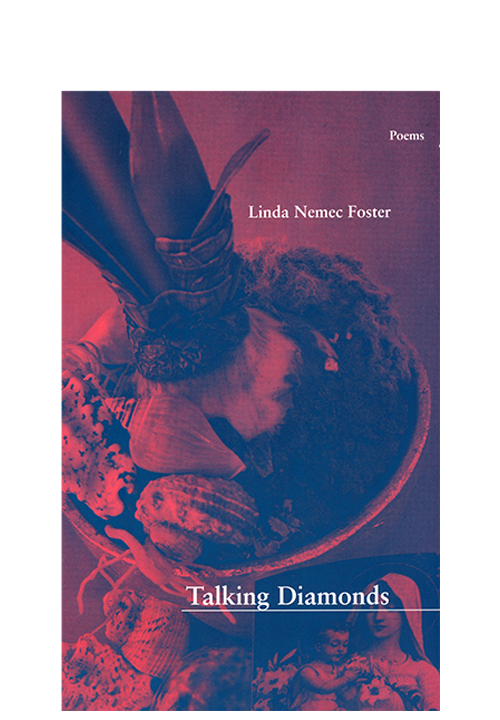 The typical poem in this beautiful collection by Linda Nemec Foster, her eighth book, is quiet, elegant, and wise. 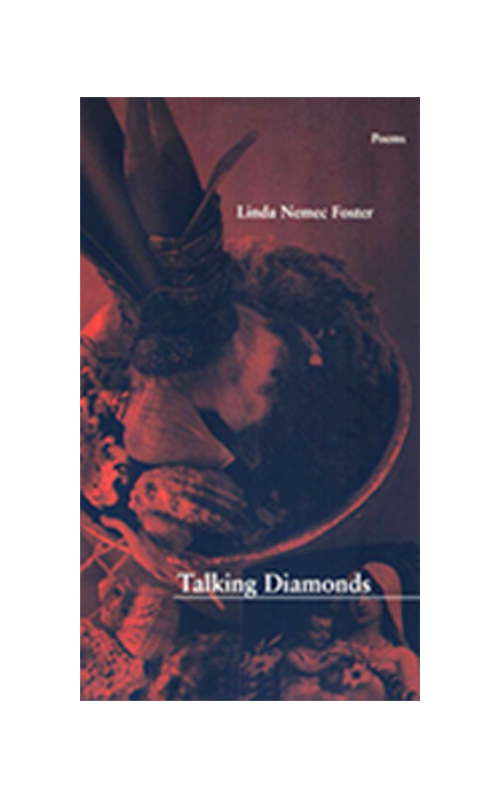 These poems do not shout; they whisper – about aging and dying, a mother’s frightful dementia (the mother no longer recognizes her daughter and calls her “Mom”), deformed children who are nevertheless a gift, and dead stars whose light still travels to us. They are filled with small, uncanny observations, for instance, the demented mother saying “What a glorious burden” to the living room wall. It is the poet’s gift of compassion that makes such poems not only bearable, but a pleasure to read.